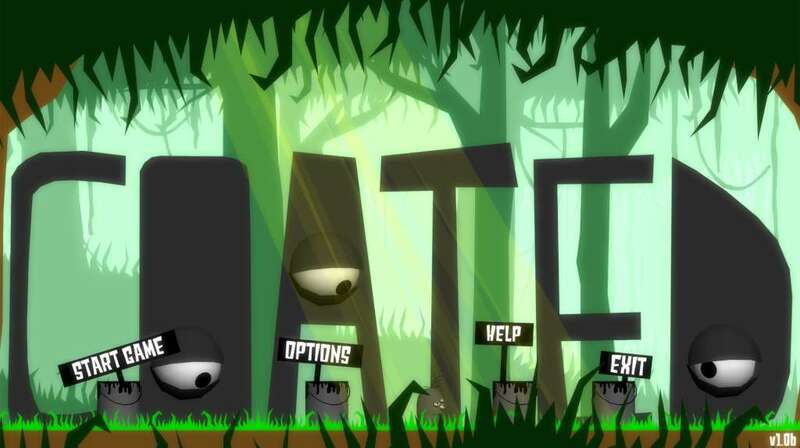 Coated is a puzzle game where you play as an alien called Coateee in a different world. 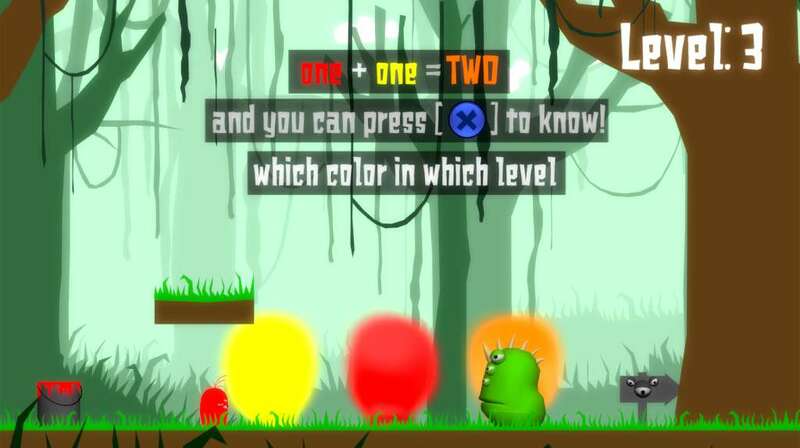 You coat yourself with colors in order to escape and hide from enemies. 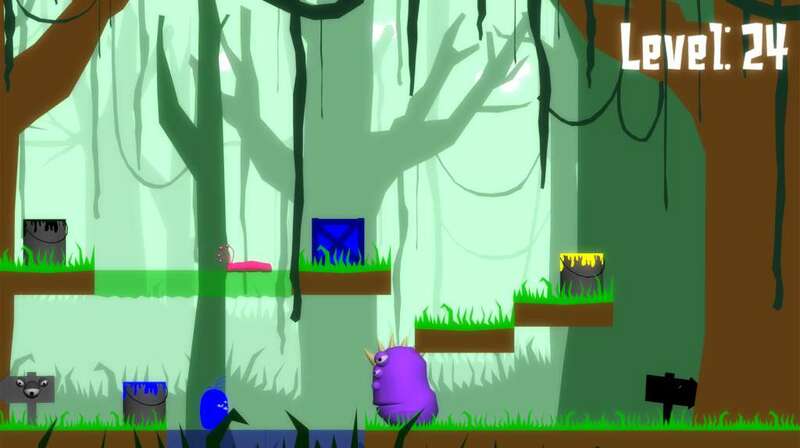 You can navigate through the levels going back and forth between them to solve your current puzzle. The game is directed toward both adults and children. Adults will appreciate the clever user of color and young children will learn all about color. It is a game, an adventure, and a lesson. This is the first part of a full game contains 6 worlds. 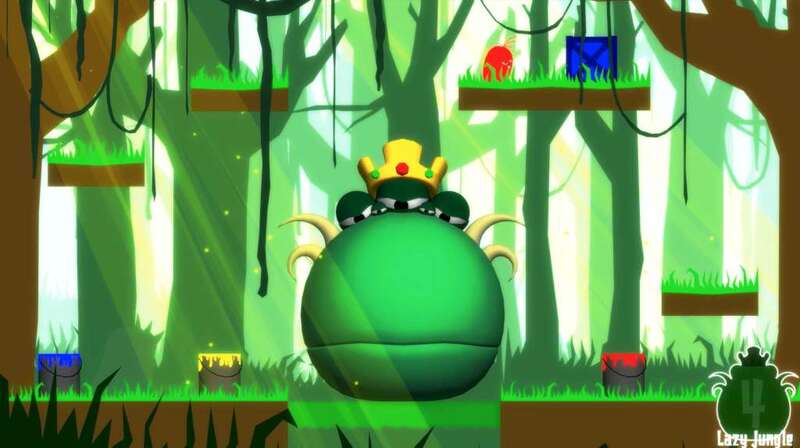 Each world contains 25 levels plus a boss fight. There are more hidden levels, worlds, mods, and secrets which make the game more interesting. Each world will be released as an episode, but now here is the first one. 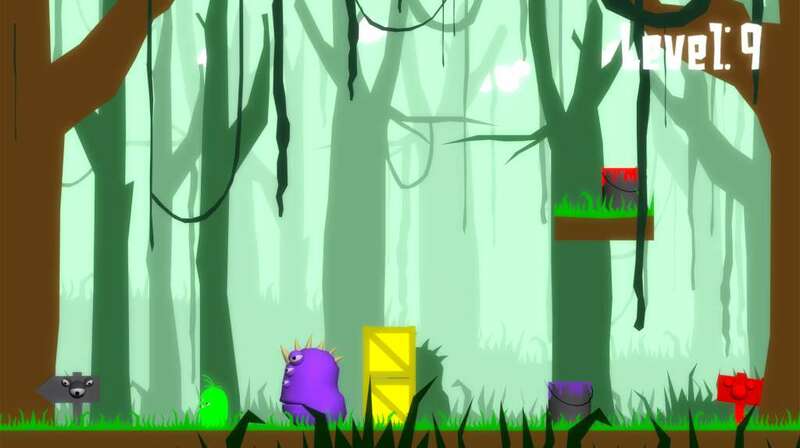 Enjoy the game's unique mechanics while hiding from enemies and solving puzzles. Everything in Coated’s world depends on colors. You can coat yourself, as well as merge, multiply, & subtract colors to create a different color. Color is also integral in how you interact with most of the objects in the environment.